JC and Bianca Gonzalez-Intal create a better home for their family - Hello! Welcome to my blog! 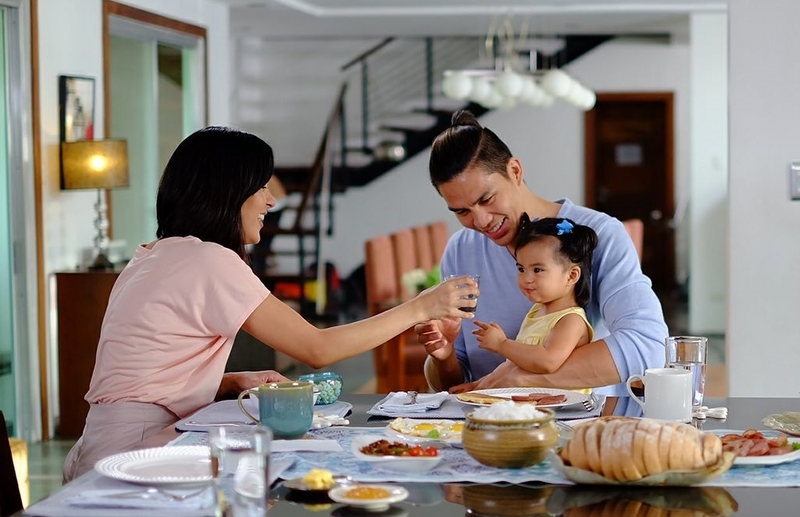 Samsung Digital Appliances, a leader in home appliance innovations, welcomes JC, Bianca and their daughter Lucia to the Samsung family as their newest ambassadors. The Intals enter a different spotlight as they conquer their responsibilities as new parents at home, tackling some of their toughest challenges with the help of the newest roster of Samsung’s Digital Appliances, which include air conditioners, refrigerators, washing machines, and microwave ovens. Samsung’s partnership with Bianca stretches back to 2013 and has spanned different product categories for the brand. This is her first year appearing in Samsung together with her new family. As a long time fan of the brand, she says being the ambassador for Samsung Digital Appliances is like going full circle. “As a new mother, I now get to share this love for the brand with my husband and daughter, and no less for a campaign that aims to help millions of families have a smarter and more efficient way of living; making the experience even more special and significant,” says Bianca. Like the Intals, create a better home for your family with Samsung Digital Appliances by heading to authorized Samsung dealers nationwide. 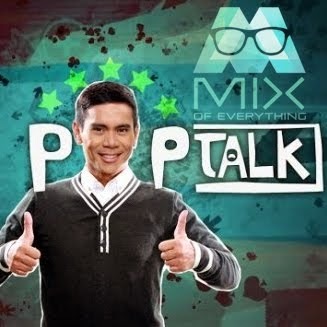 For more details, visit the Samsung Facebook page or log on towww.samsung.com/ph.